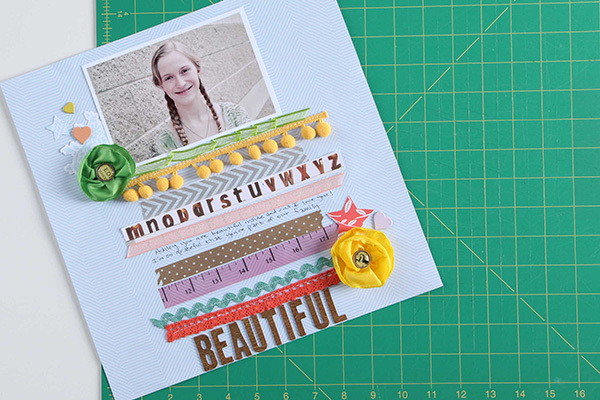 Craftsy will be contacting the winner of the free layout class via email today--good luck to all who entered! My Playful Layouts class officially launched yesterday, so if you'd like to learn more or register you can visit the launch page HERE. I had a blast preparing for and filming this class. It includes seven video lesson between 15 and 20 minutes long each, and you'll create one layout during each video. 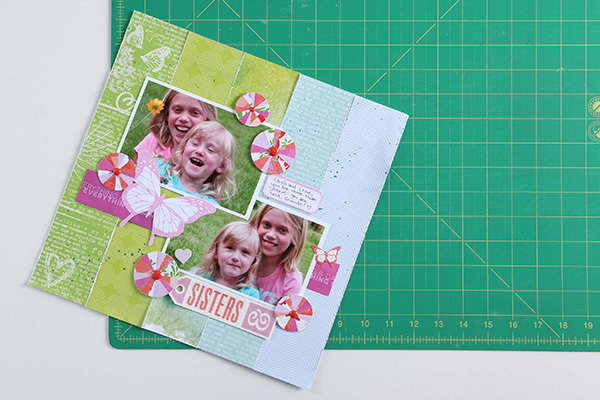 Each layout includes fun techniques that you can use on any paper crafts project, plus helpful design tips and tricks. 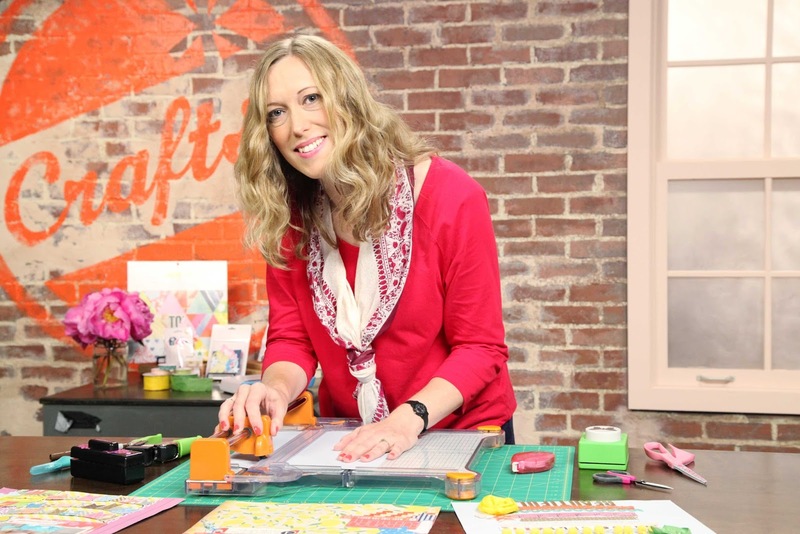 You'll learn everything from how to create your own ombre background, to tips for adding ribbon and trim to your pages, to creating a custom page background with misting, to making a DIY memorabilia accordion file. Included in your class materials are handouts about basic color and design theory, plus templates for creating starbursts, pie chart embellishments, and chevron stripes. We'll also have fun with some techniques for using spray ink and washi tape.